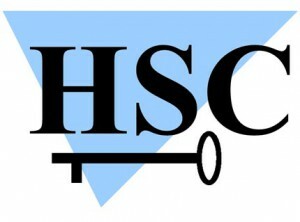 HSC is a consulting agency specializing in Networks, Operating Systems and Software security. During its 23 years of existence, the HSC agency has worked for nearly 150 large companies worldwide. Providing training on Management of Business Continuity, HSC wished to join IWGCR working group to provide his expertise and skill about resiliency and application of standards relating thereto.